Excited to welcome Amira Posner to the blog! 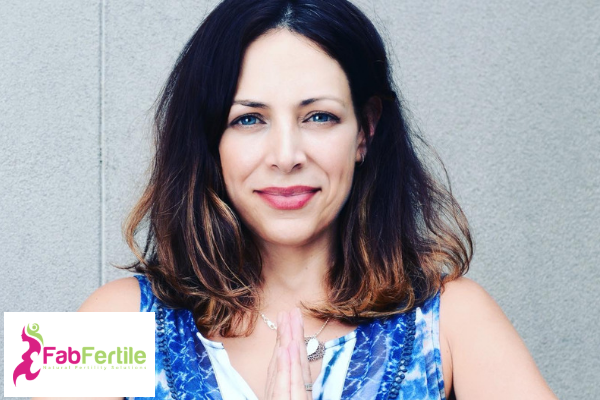 We co-facilitate the Mindfulness Fertility Series! Early bird registration is open until September 20th. Class starts September 27th at 7:30 pm EST. Learn more here! Unless you are in a game of tug and war, generally speaking, people don’t enjoy a struggle. In fact there is an automatic human conditioning embedded in us that negotiates struggle. There are some cultural differences in our responses to struggle, but overall most of us contract, close up and resist struggle. We may fight it, we may cry, we may tense and often we retreat, wishing and hoping that things were different. Struggling with infertility is painful on many levels especially when we start the tug a war with ourselves. That’s were we can help. Although there are many aspects along this journey that our out of control, there are many things within our control; but it’s hard to see this clearly when we feel so upset. We may be tired or even exhausted from all that comes with our fertility treatment or failed treatment cycles. Another part time job, waking up earlier than ever so we can get to the fertility clinic before work. It isn’t uncommon for many of us to be living out of the rut. In this default state, everything feels catastrophic, like one big medical emergency. It’s so easy for our mind to look at the glass half empty, to drift to thoughts that we simply can’t get pregnant or that our fertility treatments will fail. This is completely normal! These thoughts aren’t necessarily true. Our approach in the mindfulness Fertility Series focuses on these thoughts and with body and breathing techniques, we go deeper, below the fear. Through a balancing practice of letting go and holding on, the framework in the mindfulness fertility series gives us focus and helps us feel more empowered and in control. 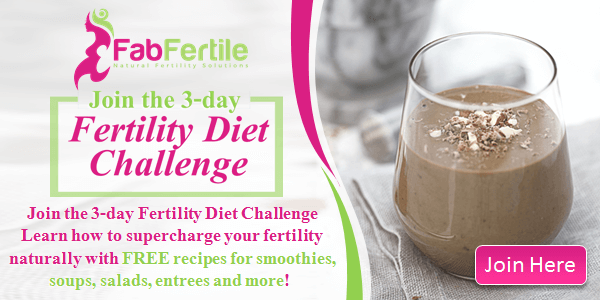 The Mindfulness Fertility Series runs for six consecutive weeks. Each week we focus on a different mind-body coping technique. We explore mindfulness, cognitive restructuring and self-hypnosis. These mind-body modalities change our relationship to our experience and struggle. Openness & Flexibility: This is one of my favourite topics. There are so many emotions surrounding infertility. We want control and yet we have to let go. There is no doubt in my mind that fertility patients become more fruitful and balanced when they learn how to relax into their experience and become more flexible with the process. When we can let go of control and allow life to flow through us in a more flexible and open manner, we aren’t as resistant to certain obstacles as they arise in the journey. Letting go brings huge health benefits including emotional balance, acceptance and the ability to be truly present in ourselves. Self-Care: Letting go of negative feelings associated with infertility treatment is essential when trying to conceive. We need to take care of ourselves in order to ready our bodies to welcome new life. Many of us have forgotten how to take care of ourselves. Long days at the office, hectic home lives and high-pressure jobs can make it easy to ignore your body and set aside your own physical needs. Being kind to ourselves and nurturing the body can take you much farther. This includes eating, drinking and sleeping well. We need to be gentle with our own bodies. Connection: Infertility can feel isolating. Feelings of shame and inferiority lead us to pull back from friends and family, at a time when we need others the most. The truth is, you are not alone. Connecting with others who share your experience with infertility can restore the sense of normalcy as well as bring compassion and support back to your life when you need it the most. Beliefs: Our bodies hold an inner knowledge greater than what we are conscious of. We need to harness the belief that we are ok, we are deserving and that there is NO problem. Changing our mindset and inner belief about our own capabilities will take us further ahead. Getting in touch: How do you move your body? We need to take time every day to feel our own bodies and connect our minds to it. Feeling your breath and truly connecting to ourselves and the world around us. Our bodies have an inner wisdom and by being aware of its power can have a great effect. Tuning into the mind-body connection and believing in our own power will make us more capable of becoming parents, because you are! Are you interesting in joining us along for this journey. The best part is that the series is all online so you don’t have to rush to make it on time. You can enjoy learning about integrating Mind-Body Fertility all in the safe space of your own home. Learn more here! Class starts Thursday September 27th. Amira is a Social Worker in Toronto, Ontario. She works with individuals and couples who are struggling with infertility. Amira facilitates the Mind-Body Fertility Programme at Mt. Sinai Hospital and co-facilitates the online Mindfulness Fertility Series. Your infertility diagnosis does NOT have to define you; you CAN take back your power.Book your free call here and we’ll come up with a simple plan just for you.